Ocala, Apr 15, 2019 (Issuewire.com) – Get to know Dr. Varela-Batista trained pain specialist and board certified Physical Medicine and Rehabilitation (PMR), physician. Dr Varela-Batista specializes in a wide variety of treatments for the musculoskeletal system including the muscles, bones, and associated nerves, ligaments, tendons, and other disorders that cause pain and/or difficulty with functioning. She specializes in chronic back and neck pain, sciatica, neuropathy, post-spine surgery pain, vertebral compression fracture and arthritis. 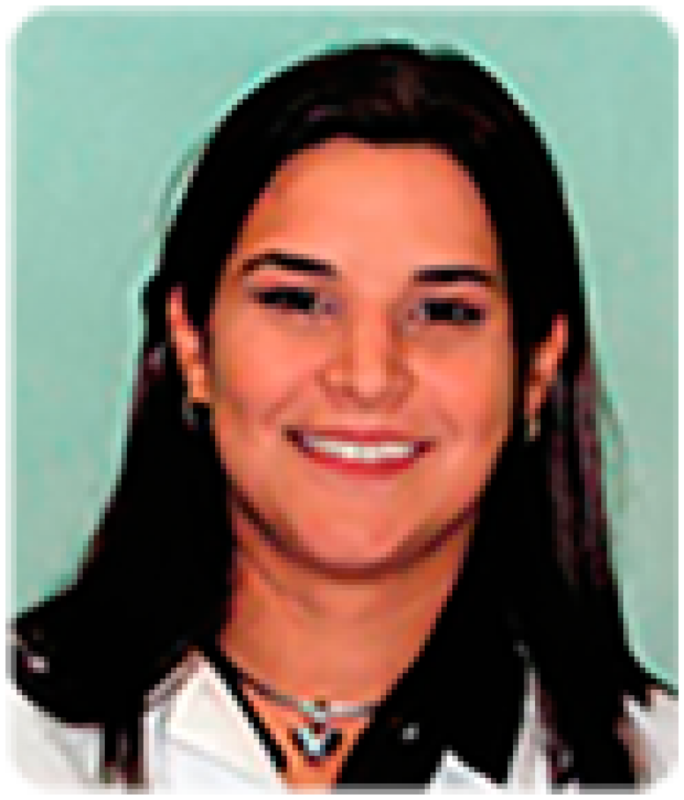 Dr Varela-Batista received her undergraduate degree from the University of Puerto Rico and graduated with honours from New York Medical College (NYMC). New York Med is a private biomedical health sciences university based in Valhalla, New York and part of the Touro College and University System. Dr Varela completed her physical medicine and rehabilitation residency at the University of Texas Health Science Center in San Antonio, Texas. She is board certified by the American Board of Physical Medicine and Rehabilitation. Physical Medicine and Rehabilitation (PM&R) physicians, also known as physiatrists, treat a wide variety of medical conditions affecting the brain, spinal cord, nerves, bones, joints, ligaments, muscles, and tendons. PM&R physicians like Dr Varela-Batista evaluate and treat injuries, illnesses, and disability, and are experts in designing comprehensive, patient-centered treatment plans. Physiatrists utilize cuttingedge as well as timetested treatments to maximize function and quality of life.